Ha! 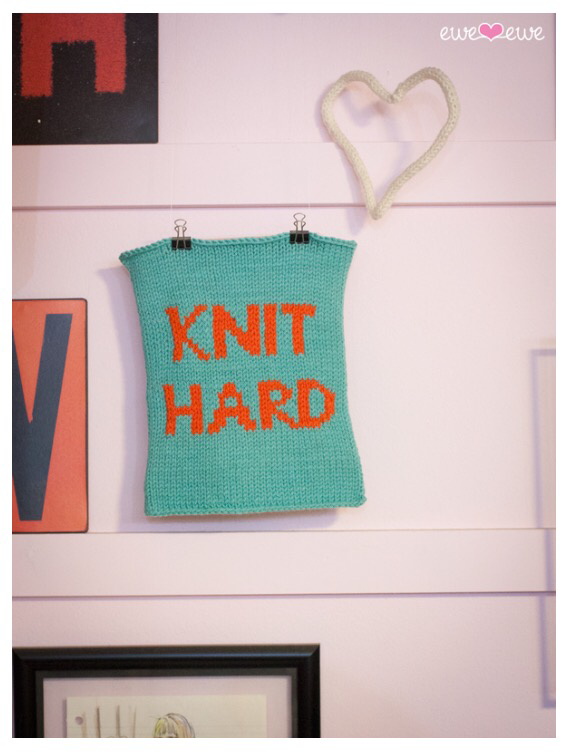 Love this banner from Ewe Ewe that reminds us that knitting ain’t no game. Do it and mean business suckas! Free pattern! ← Whoooo is cute? You are! This made my day. Thank you. I will knit it up promptly.